You’re looking for a place that’s real and true and full of great things to do. 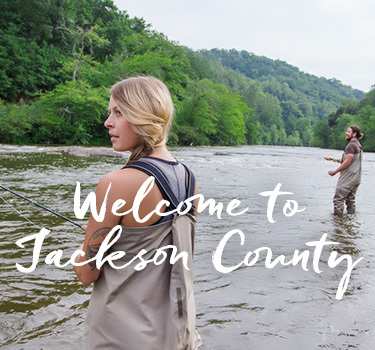 And Jackson County, North Carolina, is the perfect spot. No matter what your idea of adventure is. All you have to do is jump right in. It’s all here, so come ready to Play On. For more views from visitors to Jackson County, be sure to visit our Visitor Galleries.